What does shampoo have to do with a food blog? As you know, it is NOT easy to always do the right thing; it can take a lot of work and advanced planning. But what is the right thing anyways? Of course doing the “right thing” varies for each individual and it takes time for everyone to find their own way in this regard. But the sad truth, and perhaps an inconvenient truth, is that we are running low on time. Our planet, environment, beings and ecosystems are no longer able to bounce back from disasters and diseases as they once did. Our natural state of homeostasis is being overburdened by global pollution. Most of us are so busy getting through our day, dealing with our long list of duties and demands that we have fallen victim to the very notion of an easier way of life. We tend to do what is convenient for our life and not able to see how our disposable actions and choices affect the very fabric of our world. We have succumbed to living for the moment as opposed to learning to expand or stretch time to live in the moment. All natural Shampoo in the form of a solid bar. Therefore, no bottle or cap required to dispose of or reuse and best of all no more clutter in the shower or tub! Water, lather, rinse, repeat if necessary. Voilà. When I shower away from home, I take my shampoo bar with me. I simply wrap it in a clean dry wash cloth and bring it home in the same clean dry wash cloth. I then unwrap it and let it air dry. Easy. I do the same with the body soap bars too. An interesting tidbit to know is that you can test out the shampoo bars on your body and clean both hair and body with the same bar. Double easy! However, I generally use the body bars for my body. AND I have a selection of bars which I use on a rotation, because I treat the outside of my body the same way I treat the inside of my body; by eating foods on a rotation therefore, attempting to not eat the same foods two or three days in a row. Like with any transition there is a period of adjustment. And there is definitely an adjustment period when transitioning from shampoos loaded with chemicals. (More about the transition in an upcoming post). I have been experimenting using exclusively natural shampoo bars since December 2013. 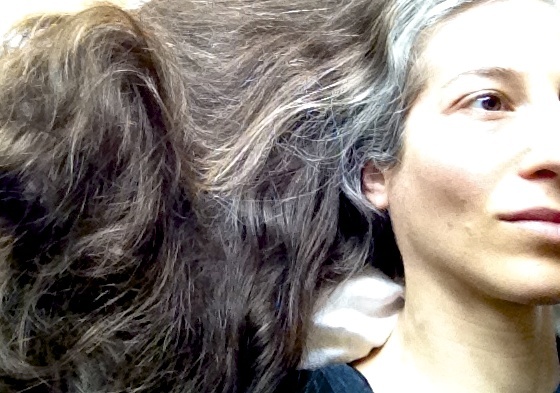 It is now just the end of April 2014 and my hair feels the best it has felt in years! With having very long hair, I used to use all the expensive salon formulated-clinically-tested shampoos; being sold on the idea that I needed to add other products that would hydrate my hair, even though I would cut it every nine to twelve weeks to keep the ends healthy. Interestingly, even after all these years of using different high-end products loaded with ‘formulas’ that would supposedly hydrate my hair etc., my hair was always getting a lousy report card (if it wasn’t the product that was flawed it was that I wasn’t using the products properly or often enough) and I would convince myself to try other products that the stylist would be raving about at the moment. Suddenly, after four full months of only using these solid shampoo bars, the natural oils from my scalp have finally had an opportunity to be restored and do what they do best – protect my hair and keep it healthy without chemicals. Oh, the irony. Adding chemicals to our hair to make it soft and manageable meanwhile polluting our body and waterways? And it seemed to me that by using those “professional products” only made me need to use them more. My hair needed to be washed more often as a result. Now my hair can go longer without needing to be washed and seems to look better with each day as my natural oils do what nature intended. 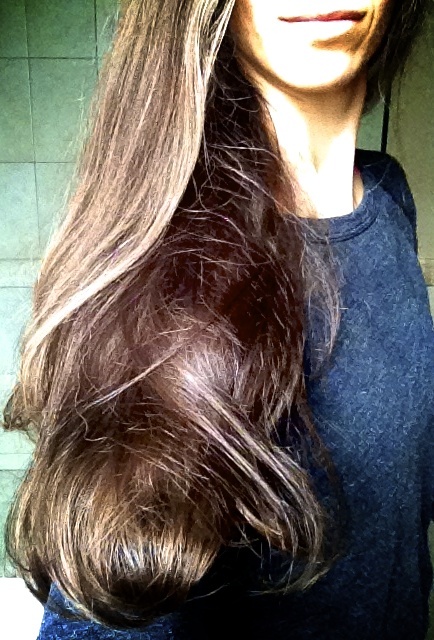 The only reason I wash my hair every two or three days is because I swim, otherwise I would wait longer. The first ever shampoo bars that I tried are made by Cory Trusty, in Florida USA at Aquarian Bath. If you visit her site you will see all the other products she makes. These bars lather very well and can last. I haven’t counted how many washes I can get out of a bar, but it is a lot, when *stored properly. My kids tend to hold the bars under the shower which causes the bars to disintegrate quickly; it’s not easy getting kids to follow instructions especially where water and bubbles collide. I have tried all of these Aquarian Bath products: body soap bars, solid lotion bars, tooth powder, solid deodorant balm. I am so satisfied with the quality, ingredients and results that I have even started to make my own solid lotion bars from a kit (recipe included) that Cory sells on her site. Be a spark | Inspire change | Give each other time to find our own way. Here are some photos of my hair having only been washed with a natural shampoo bar. 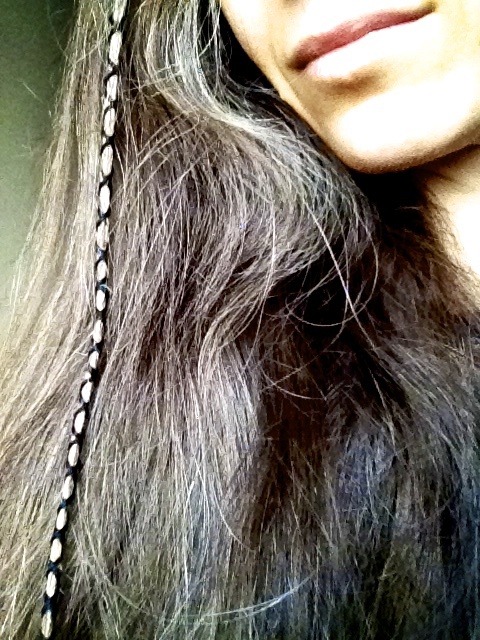 My hair dries much faster and is nearly completely dry needing only two minutes under the dryer during winter months. It will be interesting to see how my hair responds during warmer more humid weather. There is a lot to describe about hair texture during the transition to natural bars, and so on…but I will save that for another post. 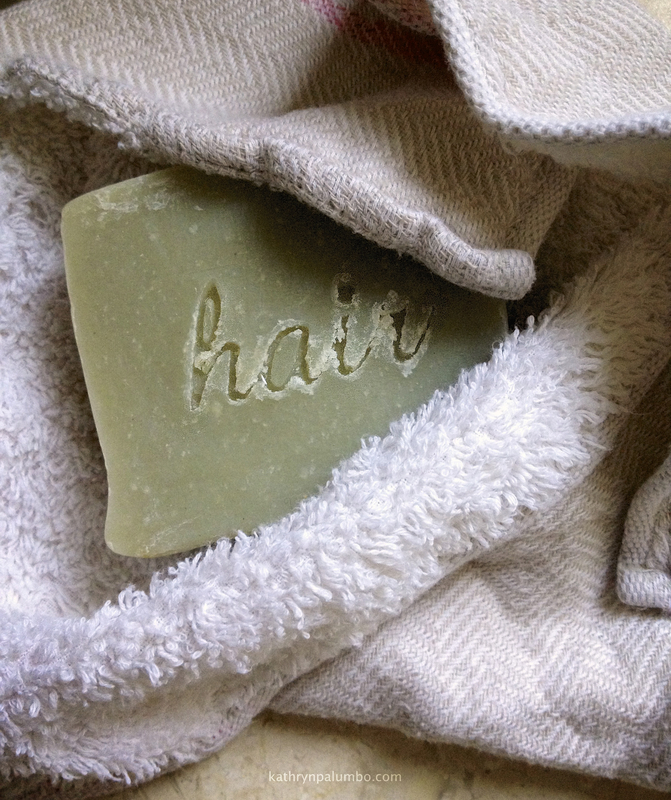 Think you are ready to try Shampoo Bars for yourself? Aquarian Bath is giving away 2 Shampoo Bars to one lucky person in any country. Read Terms & Conditions. *How to store solid shampoo bars? Don’t leave them in a wet or humid environment where water will cause them to disintegrate. 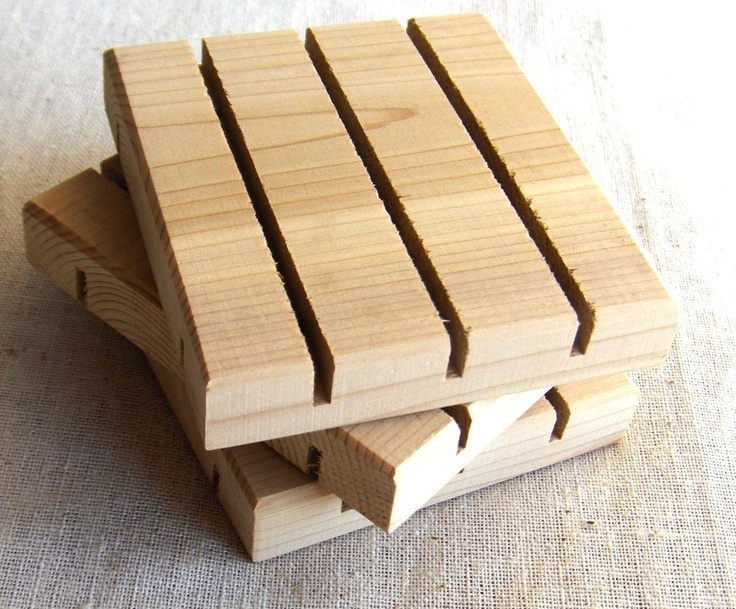 Use cedar soap decks. Once my bars have air dried, I store them in an open box. I love it, it keeps my shower floor free from the clutter of bottles. Ah! Minimalism. Related Article: How to wash your hair without shampoo Explains what store bought shampoo is made from and what it does to your hair. I had a good bit of my shampoo bar left inside a plastic container but it has holes in bottom of it. I accidentally left it laying upside down in the shower. When I went to go use it like 3 days later, the container just had a bunch of water that was kinda silky from the soap… My bar disintegrated I guess..
Yup. Keep it out of the shower when not in use. I tend to lather with it then put it outside of the shower. They disintegrate rather quickly when held under water and because I get mine from Aquarian Bath, I like to make sure that they last! Lesson learned. 😦 I get mine from iherb or something like that. My other half and I have been talking about alternatives to shampoo. We love the cedar soap we have from Aquarian Bath, and have been thinking on giving her bars a try. My husband has been using homemade soap to wash his hair for years. I use homemade soap now and then to wash my scalp, but I usually just use water. Since I have below shoulder length wavy curly hair, I do use silicone free conditioner and gel to detangle, lock in the moisture, and keep my curls frizz free for 3-4 days before washing again. About once a month I’ll do an apple cider rinse. Works for me!